This is a short note to say that I’m headed to Books in Browsers, which takes place in San Francisco from October 24-26. If you are too, then definitely reach out and say hello! It’ll be my first time at the conference, and everything I’ve read over the years has me beyond excited. BiB is unique in that it focuses its programming on digital-native developments in storytelling and writing. It appears to be the spot to hear communications research and radical foresight combined to form new life-enriching ideas. BiB is curated by Peter Brantley and is held at the Internet Archive (hello, amazing statues). This year they’ve added a hackday, where BNC BiblioShare is going to serve as one of their data providers. 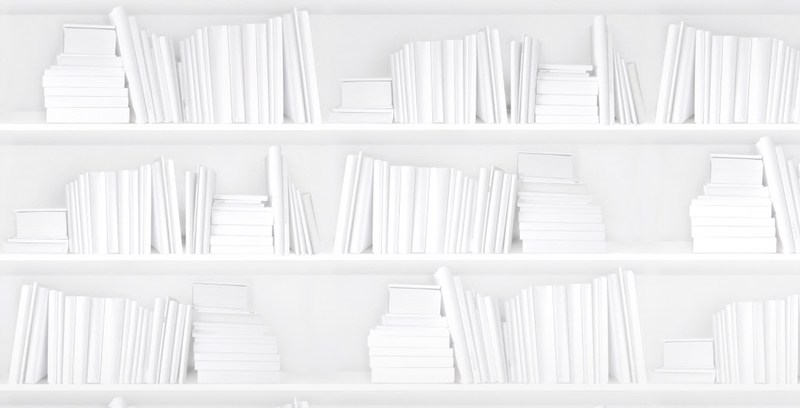 All the public data stored in BiblioShare (by you, publishers!) is going to be available to the participating development teams. This will be the first time our web services will get used at such an event, and I’m looking forward to seeing what gets cooked! You can follow the happenings at #bib13.